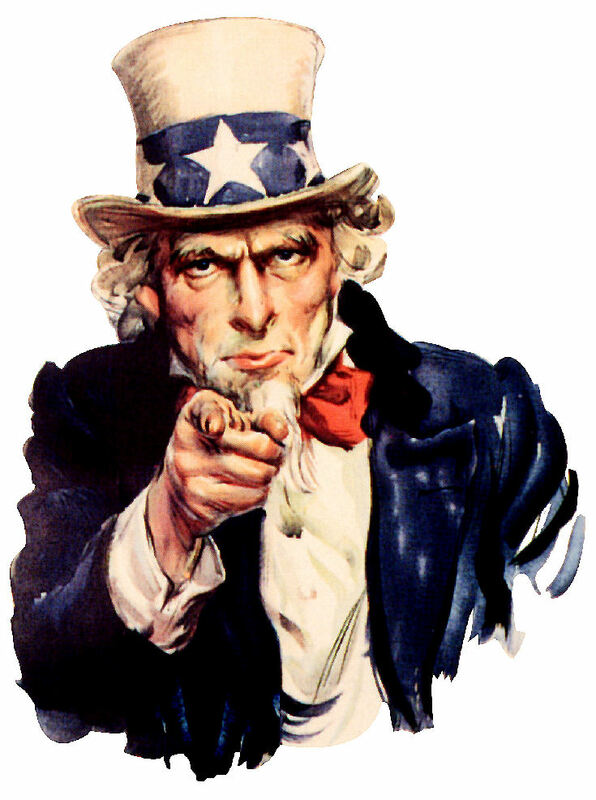 Colorado | If you think legalizing marijuana won't affect you... Think Again. Centers for Disease Control's Youth Risk Behavior Survey (YRBS) ndicated that “marijuana use among teens nationwide also remained flat...” They failed to mention that Oregon and Washington, states with legalized marijuana, and Minnesota did not participate in the 2015 YRBS. There were also ten states, including Colorado, with unweighted results because their state survey participation rate did not meet the 60 percent participation standard set by YRBS. 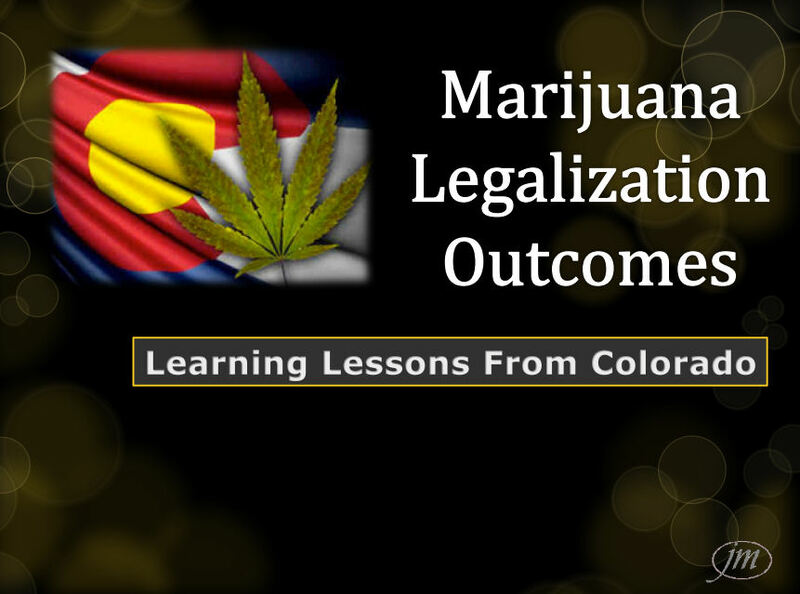 • In the two year average (2013/2014) since Colorado legalized recreational marijuana, youth past month marijuana use increased 20 percent compared to the two year average prior to legalization (2011/2012). 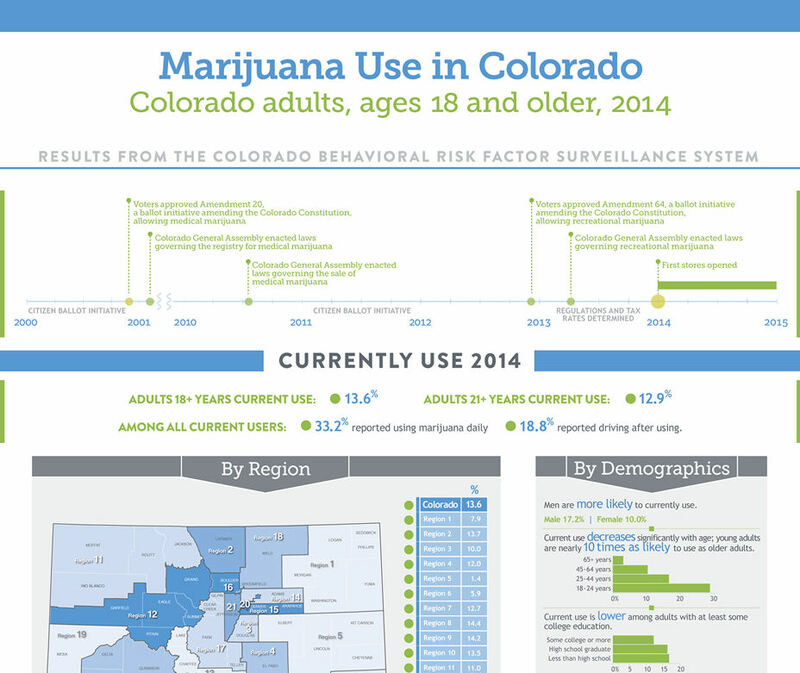 o Nationally youth past month marijuana use declined 4 percent during the same time. 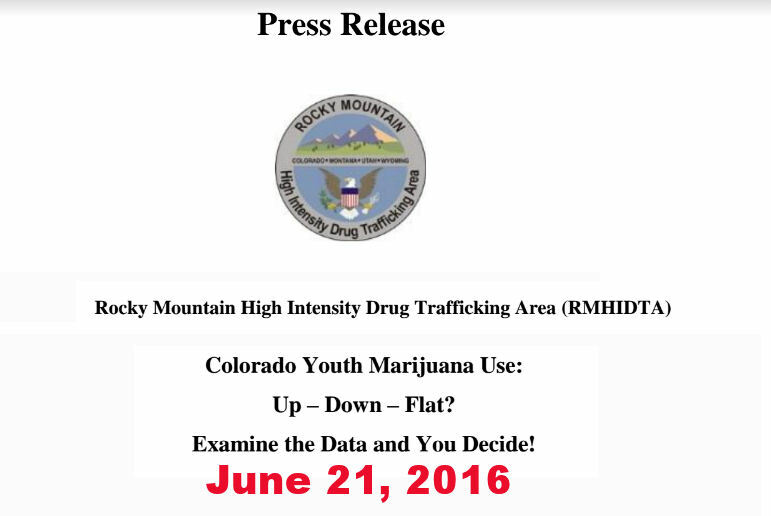 • The latest 2013/2014 results show Colorado youth ranked #1 in the nation for past month marijuana use, up from #4 in 2011/2012. •The latest 2013/2014 results show Colorado adults ranked #1 in the nation for past month marijuana use, up from #7 in 2011/2012. 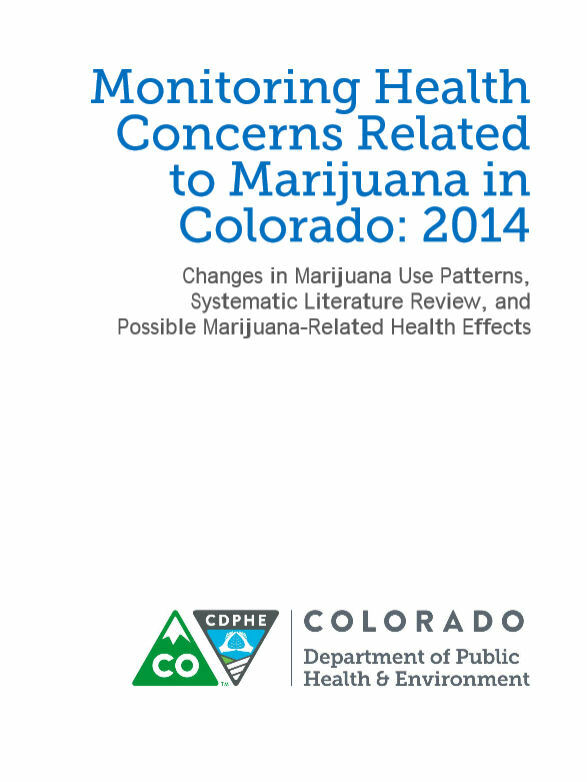 • Colorado adult past month marijuana use for 2013/2014 was 104 percent higher than the national average compared to 51 percent higher in 2011/2012. "Marijuana legalization and commercialization is a failed policy and this new report details the impact on many of our populations already impacted by alcohol and tobacco use," said Bob Doyle, Chair of Colorado SAM and a public health professional with more than 20 years of experience in tobacco prevention. "The marijuana industry is getting rich while our communities, healthcare system, employers, and families pay the costs," Doyle added. 04/08/2018 Impact of Marijuana Legalization in Colorado on Adolescent Emergency and Urgent Care Visits. 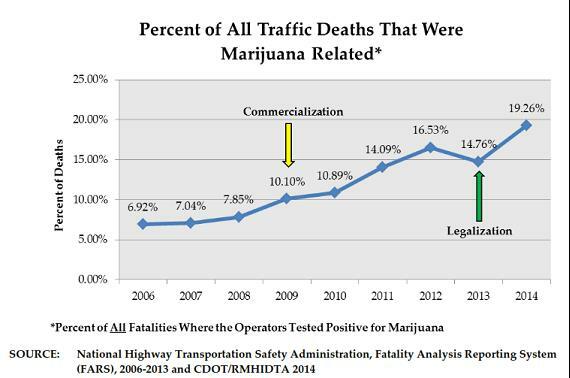 08/25/2017 Exclusive: Traffic fatalities linked to marijuana are up sharply in Colorado. Is legalization to blame? 01/07/2017 Is Pot Losing Its Buzz in Colorado? 12/26/2016 Western Colorado law enforcement officials say that Colorado has now become a magnet for criminals coming to take advantage of the state's marijuana laws. 06/21/2016 Marijuana Legalization: Pot Brings Poor People To Colorado, But What’s Being Done To Help Them? 05/08/2016 Colorado Marijuana Distributor Wins Battle in “First of Its Kind” Pesticide Exposure Lawsuit, But Is the War Just Beginning? 03/15/2016 Sacred water What if cannabis industry takes every last drop? 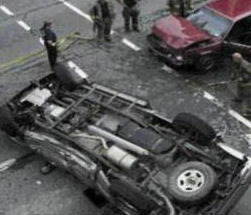 01/20/2016 DENVER — The Colorado Department of Transportation says traffic deaths rose by 10 percent last year to 545, the highest total since 2008. 03/26/2015 Marijuana three times stronger than in the 1980s, lab tests report. 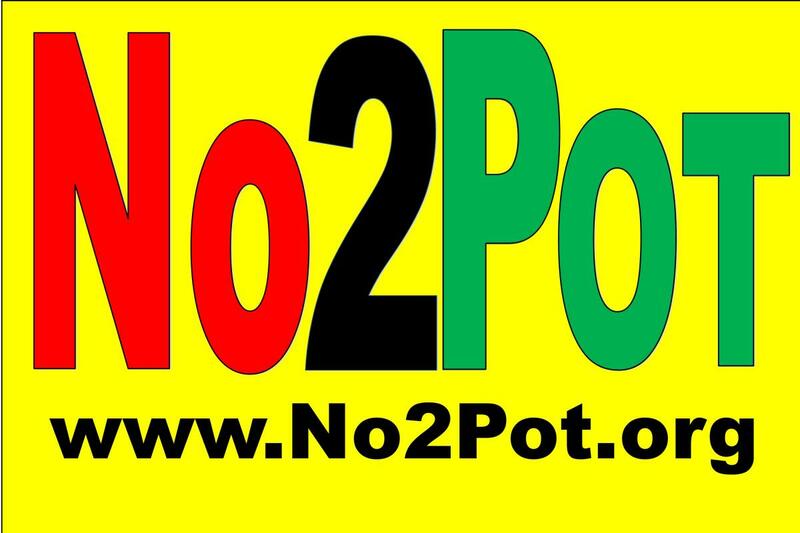 10/10/2013 Will Colorado's Pot Taxes Preserve The Black Market? 01/01/2013 What is the Social Impact of Legalizing Marijuana? With easier access to the drugs and a subtle message that pot is not dangerous, the state must lessen the effects of a tragedy of its own making. According to the National Institutes of Health, 1 in 6 16-year-olds who tries marijuana will become addicted to it.